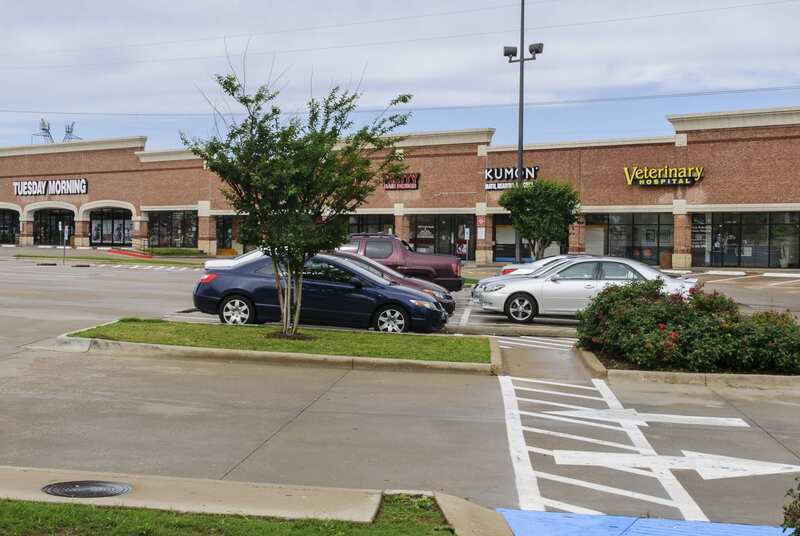 Hebron Heights is a 36,100 square foot neighborhood retail center located in Carrollton, Texas, about 20 miles North of Dallas. 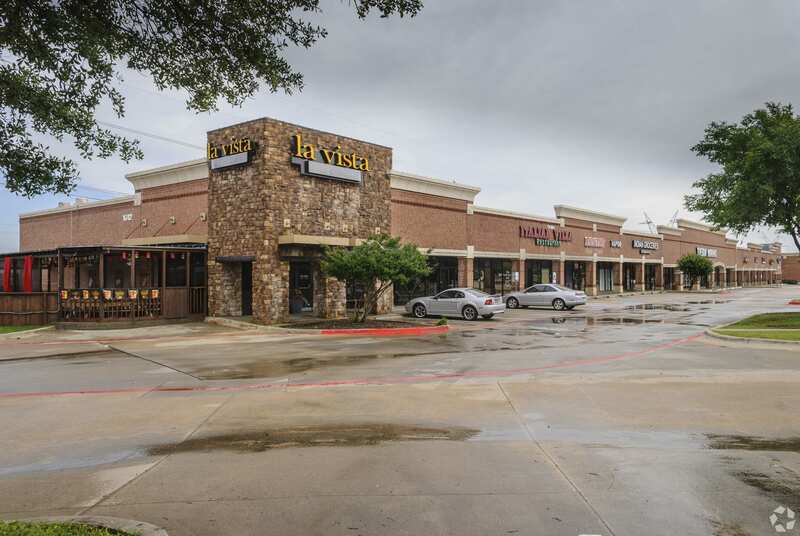 The property also features a vacant pad, which is being developed and leased to new tenants. 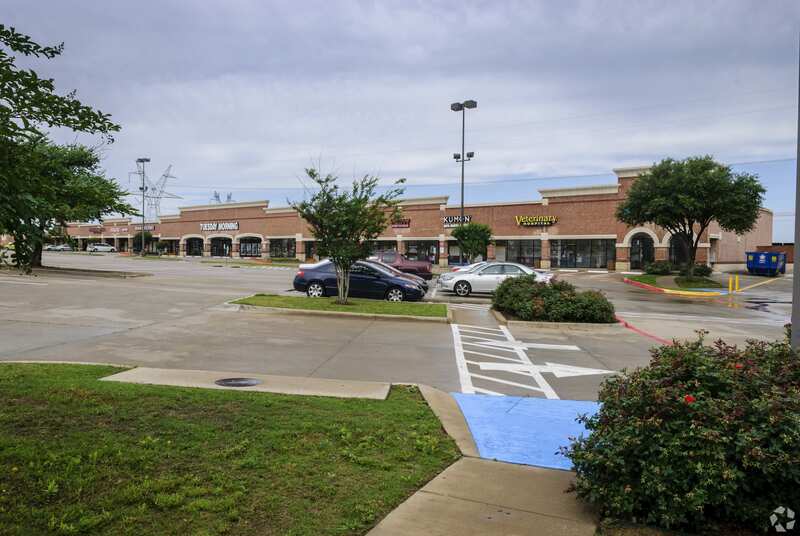 The property is located in the North Carrollton submarket of the Dallas / Fort Worth Metro, one of the fastest growing and most affluent trade areas in the Metro. 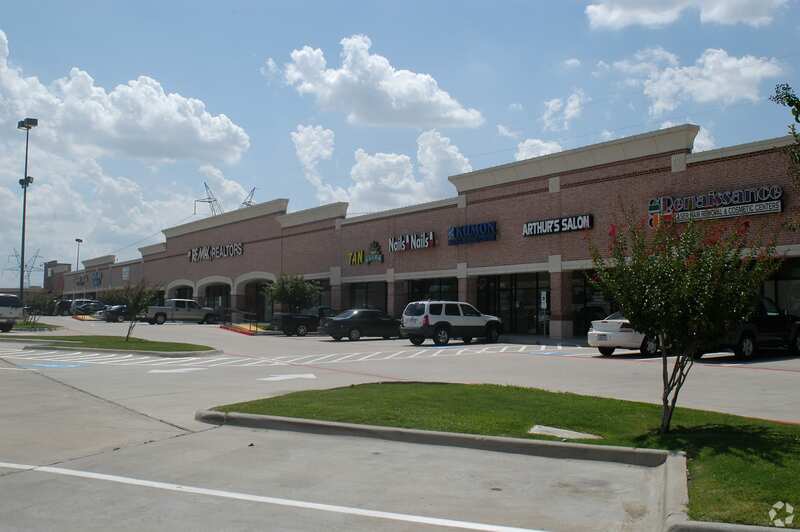 Hebron Heights is currently leased to a mix of national, regional, and local tenants, with the center anchored by Pet Supplies Plus.